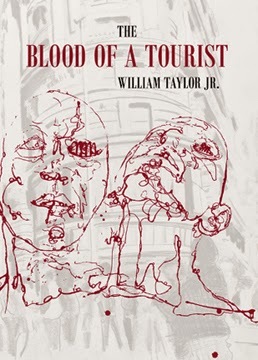 Purchase The Blood of a Tourist HERE. Reviewer bio: Meaghan Ayer, a lover of the ocean, yoga, and photography, is a senior at the University of New Hampshire. She is hoping to pursue a career as an editor, but for now is focusing on school and planning a trip back to her beloved city of Florence after graduation.